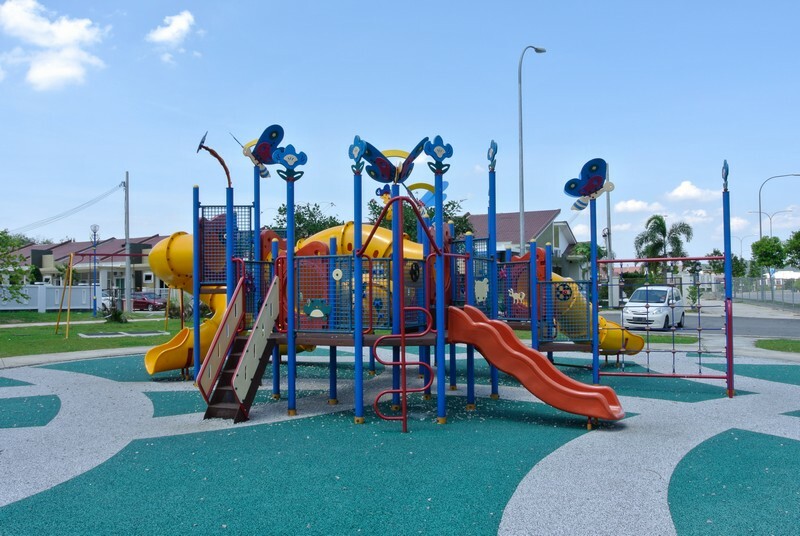 iPlay is your premier playground safety specialist. We have a history of providing the highest quality surfacing products, combined with proper professional installation, at an affordable price. Call us today for a free quote for your next project!